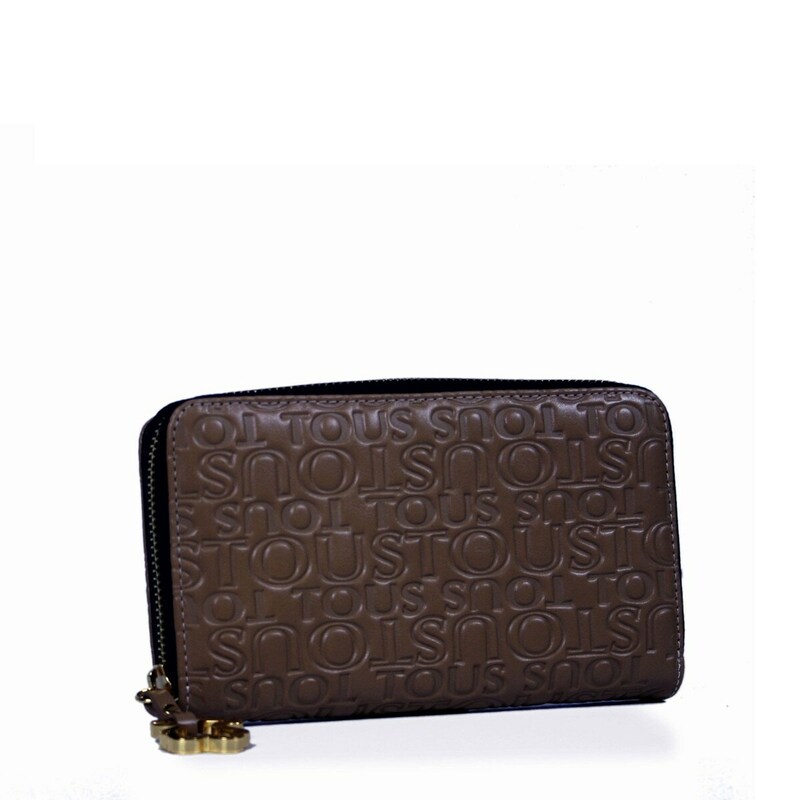 Bovine leather TOUS Urbana Logo collection wallet. 11cm. x 18cm. x 2,5cm.